have known for over 30 years! Europtics carries more unique and independent eyewear than anyone. There’s always something new and exciting to try on. When you’re over a mile up, everyone should have great sunglasses and Europtics has sunglasses for every taste and style. 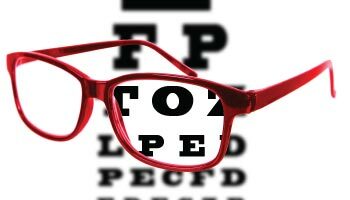 Regular eye exams can do more than help you see better. They can detect early symptoms of many debilitating diseases. 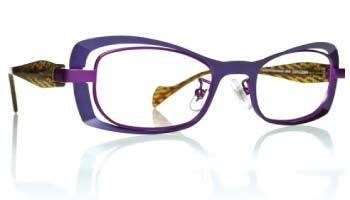 You deserve the best selection of name brand designer eyewear. Europtics is the locally owned and operated chain of eyewear galleries that manufacturers clamor to put their hottest new designs into first. If you haven’t been into a Europtics store recently, you are missing a whole new world to see.